You are at:Home»All Articles»Category: "Infinity"
Mark Bauer • Why Do We Take Pictures? Adam Burton • What Are You Photographing? 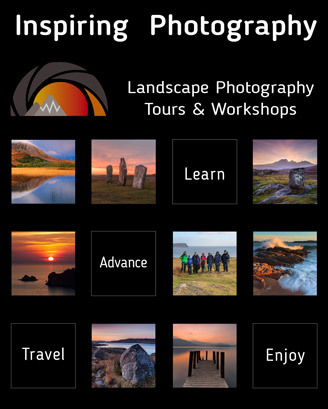 Over the past decade, landscape photography workshops have become hugely popular the world over. But, as Adam Burton says, how do you find the one that works best for you? Popular viewpoints can be busy, but it is important that everyone gets along. Adam Burton gives some tips on etiquette to ensure everyone gets the pictures. Many people harbour an ambition to turn their hobby into their profession, but what are the day-to-day realities of being a pro photographer? Have you ever felt obliged to take a certain picture? Adam Burton suggests looking around and taking the picture you want rather than following the crowd..